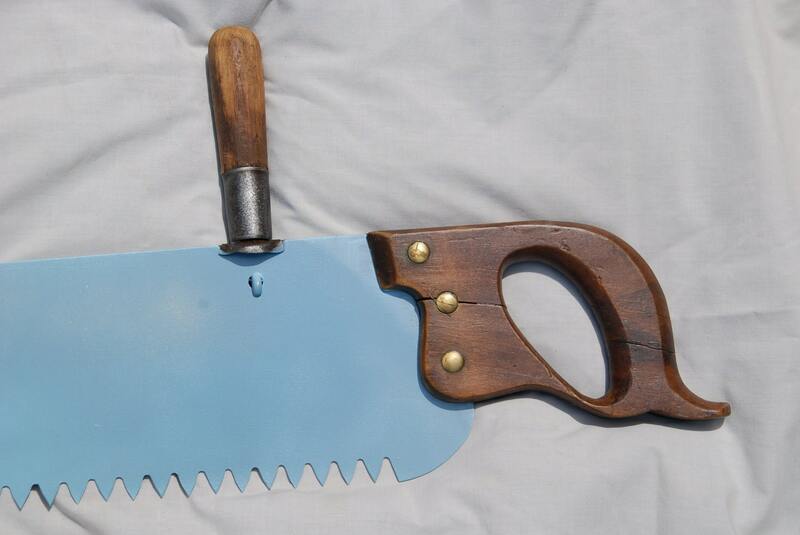 Unique Vintage Antique 48 Hand Saw ready for a painting project includes painting on it. 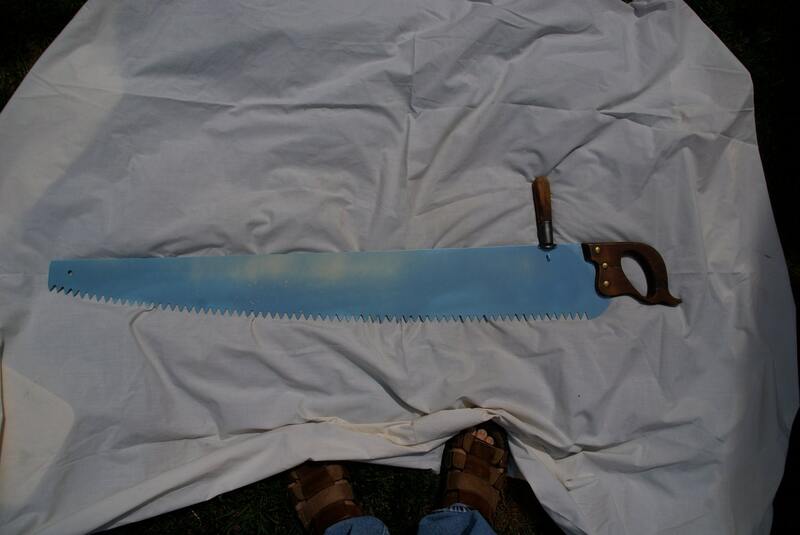 Unique Vintage Antique 48" Hand Saw ready for a painting project includes painting on it. This is the only one I have ever found in this good of condition. Very rare from bygone times. Prepped and ready for your custom project. 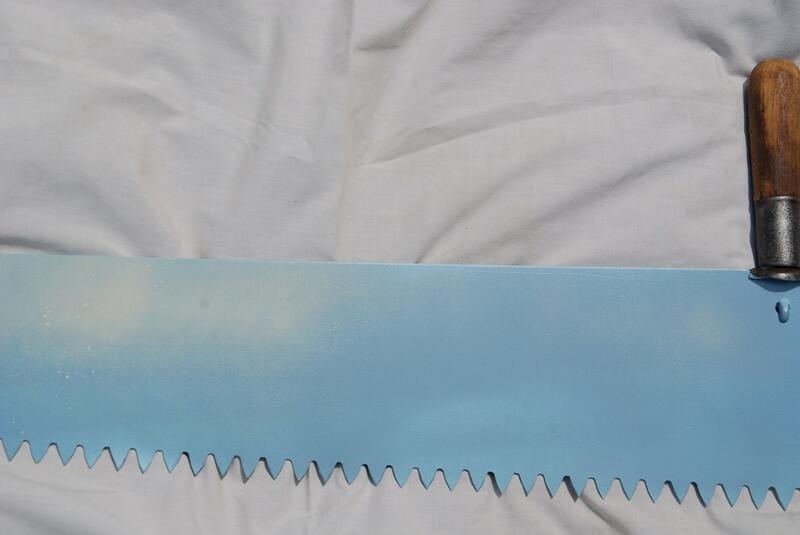 Would this look great with a great landscape painted on it. Or how about a great hunting or fishing trip caught in time. 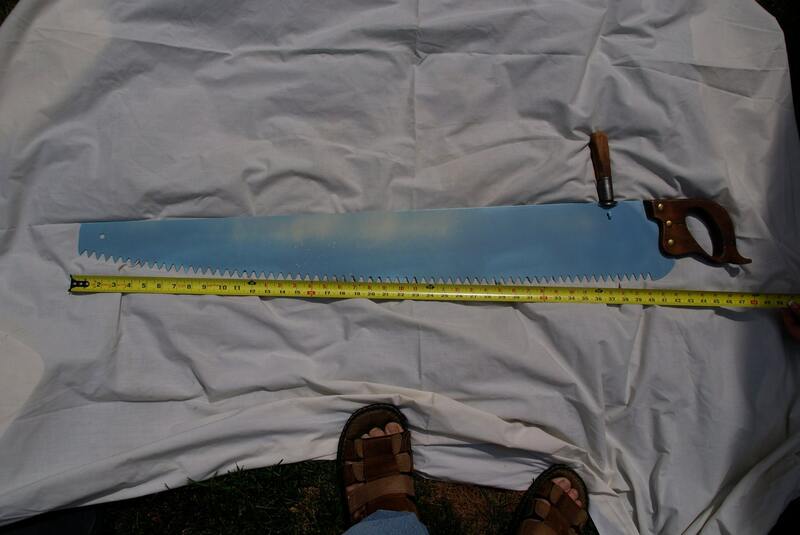 I have on good inspection that this saw is actually from the 1800's and its worth 500.00 and up without painting so that is why this saw is sooo expensive. one of a kind.